Whenever you read a news report about a tornado touching down, it's a safe bet there will be some mention of damage to a mobile home park. It isn't because these destructive storms have an attraction to mobile homes, it's because strong winds anywhere near a mobile home have a good chance of causing damage. After all, these homes aren't secured on foundations – there isn't as much holding them down. Now, there's concern that mobile homes are even more susceptible to damaging winds. The Insurance Journal warns damage to mobile homes is getting worse, mainly for two reasons. There are more tornadoes than there used to be, and a lot more mobile homes. Sooner or later, their paths are likely to cross. The Journal reports mobiles homes have become more common over the last 60 years, and today there are about nine million of them. At the same time, it calls the U.S. “the most tornado-prone country in the world.” Meanwhile, it counts about 1,200 twisters in the U.S. each year and most climatologists say the number is rising along with average temperatures. 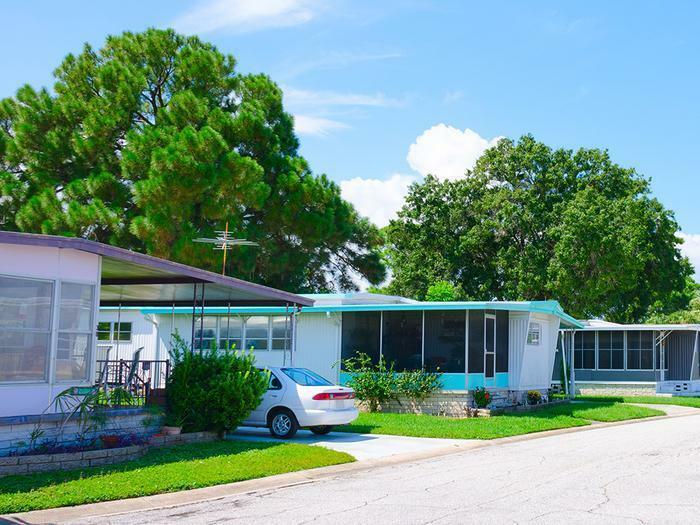 Insurance executives predict the tornado impact on mobile homes will increase threefold over the next few decades as mobile home parks proliferate. Texas has the most tornadoes each year, about 150, followed by Kansas, which has 80, and Oklahoma, which has an average of 64. Tornado damage and deaths also occur the most in areas of high income disparity. Mobile homes are more likely to be occupied by lower income families. As home prices continue to rise, insurance executives expect this trend to continue.